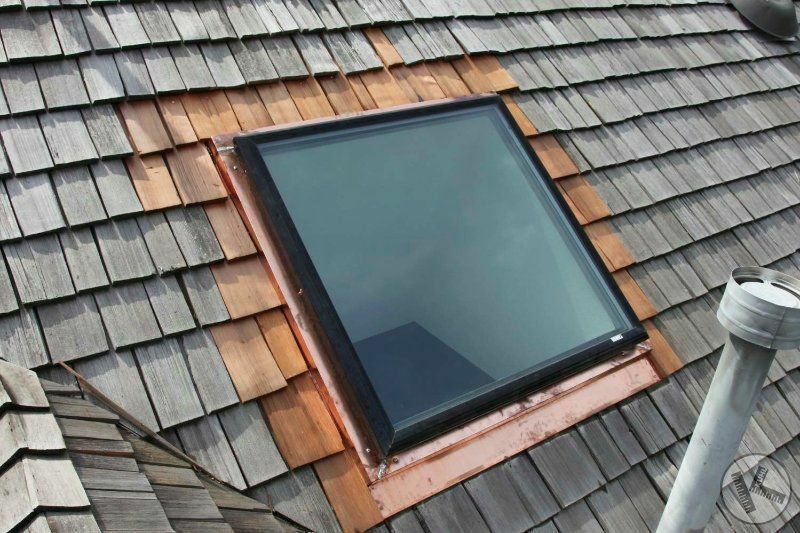 Repairs And Maintenance - World Exteriors Inc.
World Exteriors performs roof repairs that are fully guaranteed. We stand by our workmanship, you can trust that our skilled team will deliver quality work on each and every project. In addition, management will coordinate closely with the team to ensure customers are informed and satisfied during their project. No one knows Bay Area roofing better than World Exteriors. With more than 30-years of local experience we know what works and what doesn't. Our dedicated Repair & Maintenance teams are fully trained to work on any roofing system. Every roof requires regular inspection and periodic maintenance to limit problems, prevent leaks and extend the life. Roof debris can act as a barrier that blocks water from running off of the roof correctly. This can lead to roof leaks that can cause damage to the roof system and costly damage to the interior of the building. It is important if you think you have a roof leak to call a licensed and insured professional to take care of the problem. Our specialties include both residential and commercial roofing.